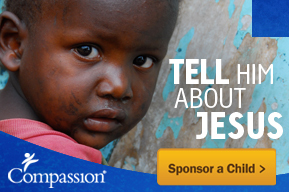 This entry was posted in Compassion International, Guatemala, Nicaragua and tagged child sponsorship, child visit, Compassion, Compassion International, Guatemala, letters, Nicaragua, photo, photos, visit day. It was so fun to read what your sponsored kids thought about your visits!!! Thanks so much for sharing.